S10 – This is a control interface between the MMEs which will be very similar to the S3 interface between the SGSN and MME. The interface is based on Gn/GTP-C (SGSNSGSN) with additional functionality. S10 is a many-to-many interface. The S10 interface is used within the Evolved Packet Core (EPC) for LTE. • Obviously S10 is a pure signaling interface, no user data runs on it. 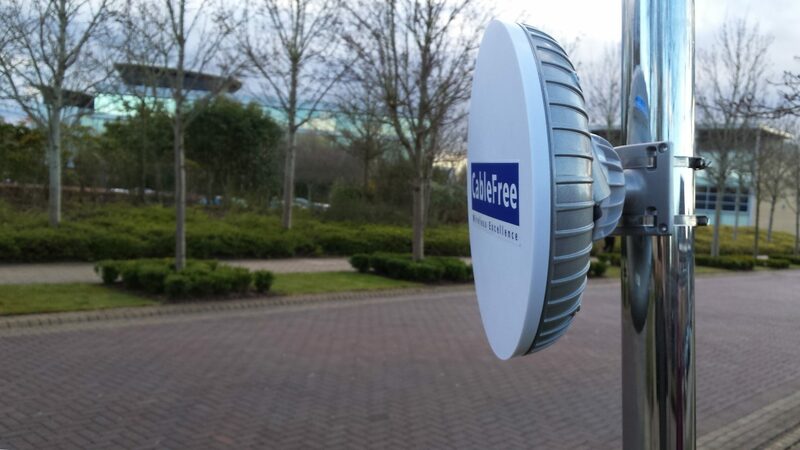 The CableFree LTE platform is complete and includes Base Station, EnodeB, Remote Radio Head (RRH), Base Band (BB) RF Controller, Evolved Packet Core (EPC) and CPE devices to build complete 4G LTE networks. Features latest LTE technology releases, Software Defined Radio (SDR) and Software Defined Networking (SDN). Please ask for details!